The presentation will inspire art aficionados to look deeper into the evolution of the Haitian Art movement. 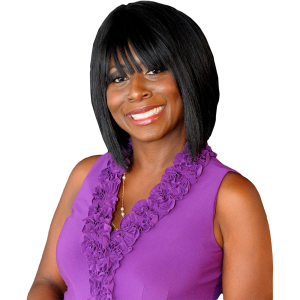 Eveline Pierre is a speaker, best selling author and founder of the 1st Haitian Heritage Museum, outside of Haiti. As a cultural strategist, Ms. Pierre’s primary focus is to create a legacy for the future generation while educating the world about the many contributions by the Haitian people. Ms. Pierre’s expertise is in the field of Arts & Entertainment.Pierre has been active in the field of Arts & Entertainment for more than 10 yrs. She serves on several advisory bodies like Art Basel, Design Miami, Brickell Avenue Literary Society, North Miami Middle Museum Magnet Advisory Board, Miami Dade County Commission for Women, Florida International Art Fair, and Miami Dade County Cultural Affairs Arts SAS-C panel. Pierre has serve as a mentor with Miami Dade Big Brother Big Sister, volunteers with Florida Department of Cultural Affairs as a grant panelist, Miami Rescue Mission, and Camilus House. Pierre earned her bachelors degree from the prestigious Howard University with a major in Political Science and a minor in History, focusing on Latin America and the Caribbean. 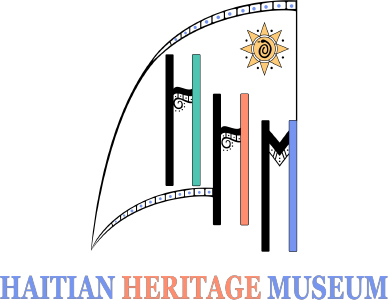 Under Ms. Pierre’s leadership the Haitian Heritage Museum was voted Miami News Times 2010 Best Museum of Miami. In 2013 Ms. Pierre was one of the nominees for the African American Achievers. Also in 2013 Ms. Pierre was awarded US Congressional honor of International Women. Ms. Pierre received Miami Dade County “In the Company of Women” 2011 Arts & Entertainment Woman of the year. Ms. Pierre has also received from The Florida House 2011 Appreciation Award in Recognition of the Service and Dedication to the Community. Ms. Pierre also received from the Haitian American Chamber member of the Year 2011. Ms. Pierre has also received numerous Proclamations and Resolutions from Miami Dade County School Board, City of North Miami, City of Miami, Miami Dade County and The Florida State Legislature.